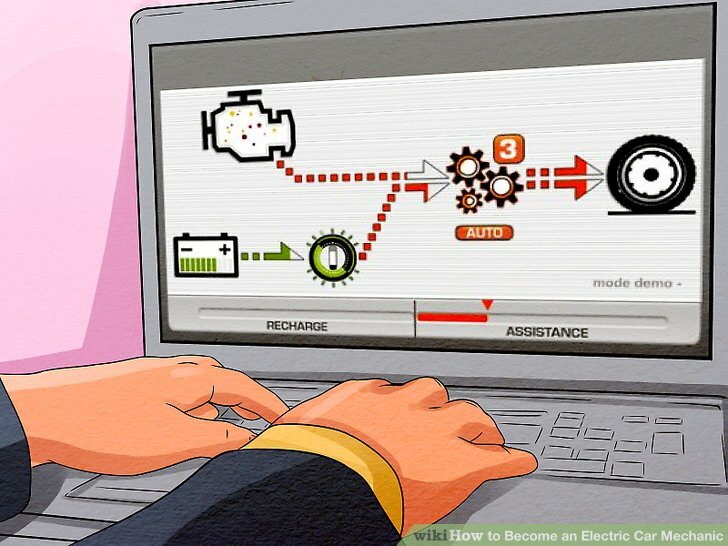 How Does A Hybrid Car Work Step by Step? With the growing public awareness of global warming and the constant increase in the price of gasoline, many people are choosing to buy a hybrid car. These cars use two engines – one electric and other internal combustion – to achieve greater efficiency. A hybrid car is not fully electric or gasoline. You do not have to be plugged to load as electric cars, but the tank is filled at the gas station just like any other car. The difference is that a gas tank holds more than in a normal car. How is the performance of a hybrid car? On average yield between 30 and 60 miles per gallon. Each type of engine has its advantages and disadvantages; the hybrid car was designed with the aim of achieving the best possible efficiency without succumbing to the limitations of an electric car, for example having to stand several hours in the middle of a long trip to charge the battery. The electric motor of a hybrid vehicle is quite powerful. Underhood looks more like a spaceship than a car: it has a control computer connected to an electrical complex system all ending with a huge rechargeable battery on the back of the car. The main function of the electric motor is to keep the lit car (unburned fuel) in situations that do not require much power: the traffic at rush hour, time-consuming traffic lights or three hours in line to cross the border from Tijuana to San Diego. Under these conditions the internal combustion engine is switched off; no longer the familiar hum of car pinned hear and no emissions. So the hybrid car saves fuel in urban areas. The electric motor also supports the gasoline engine in situations that would normally require a greater use of fuel, for example when passing or climbing a steep slope. 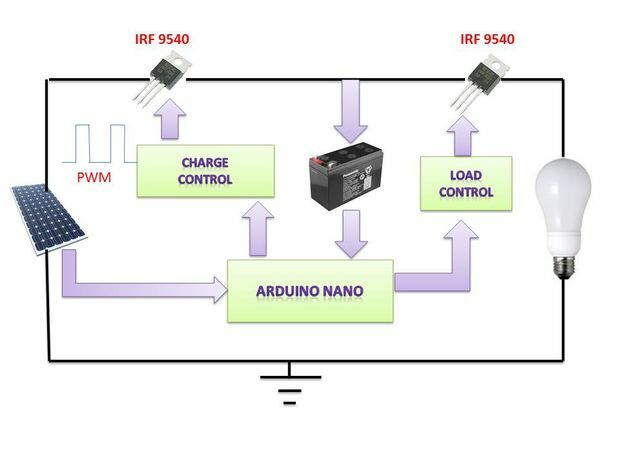 As soon as the driver requires more speed or strength, internal car computer reacts immediately, setting the internal combustion engine (which runs on gasoline) and the car moves like any other. For example, a hybrid car activates its internal combustion engine when the driver steps on the accelerator. The gasoline engine also turns on if the batteries need recharging. 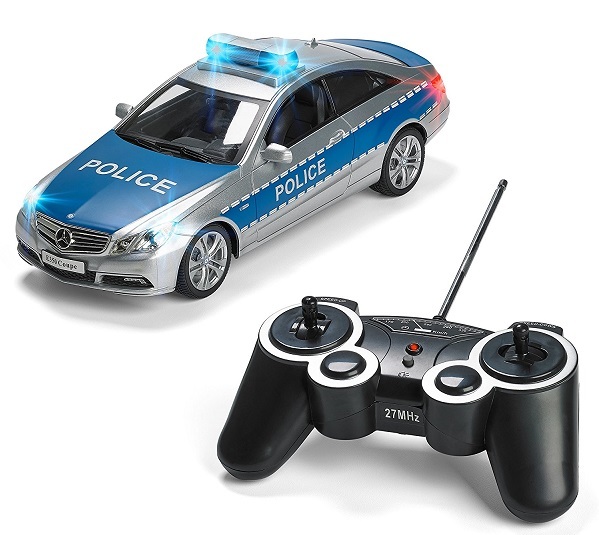 Normally the batteries are charged during everyday use of the car without burning extra fuel. However, it is possible to discharge the batteries for any particular circumstance. 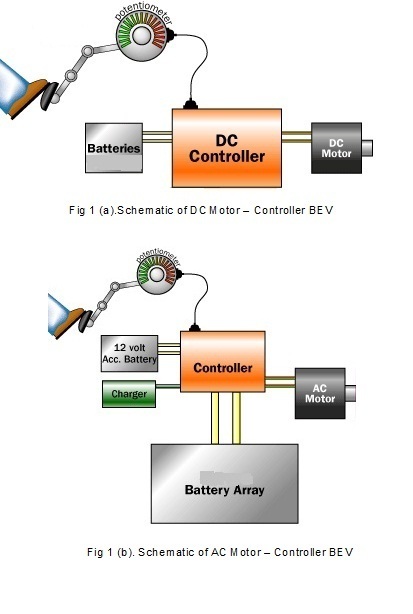 How a hybrid car batteries charged? Normally the hybrid car is not plugged in to charge, but is charged harnessing the forces of motion and friction during normal use; the movement of the wheels is converted into energy through a generator to charge the battery. This occurs when the car is rolling and braking. To brake, the electric motor applies transmission resistance, causing a reduction in the speed of rotation of the wheels. 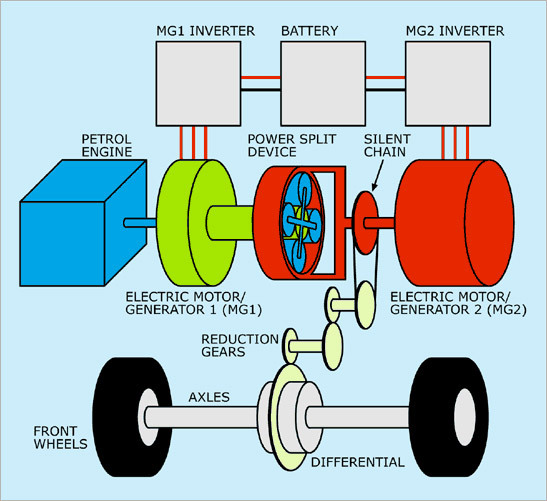 In return, the energy of the wheels turns the motor, which functions as a generator – so normalment energy is wasted during braking is used – and stored in the battery until it is required. Apart from the technology involved in the two engines, there is another aspect of the design also improves the efficiency of the hybrid car. The shape of the car is the most optimal with respect to the automotive aerodynamics: it is known as Kammback and seems an average drop of water, tip forward and a sudden cut in the back. Do not you reach for a hybrid car? You do not need to invest a lot to improve the efficiency of your car. Reduce what you spend on gasoline by following these tips. Stick Hybrid Electric Vehicle (HEV) !